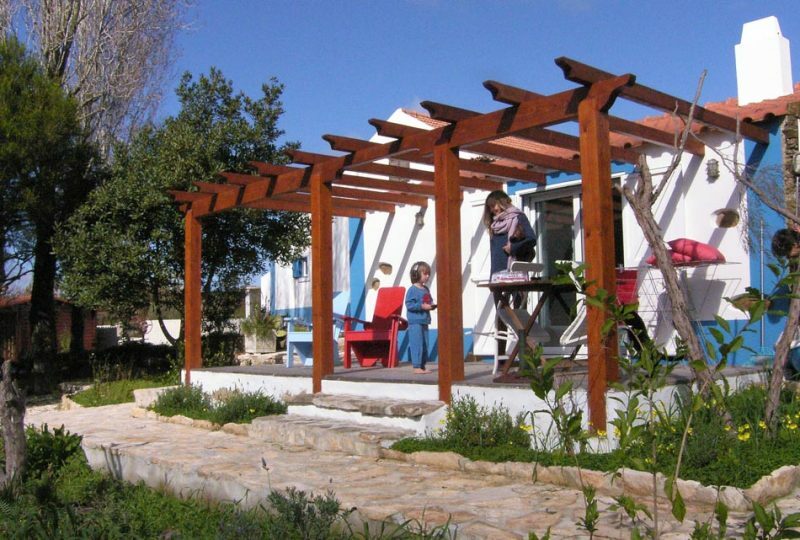 Surflife - Atlantic Riders has been located on the rustic west coast of the Algarve for over 15 years. The Atlantic Lodge is the perfect destination for family’s and backpackers, being surfers, Stand Up Paddlers or Kitesurfers or family’s who simply want to enjoy the beach and beautiful scenery. 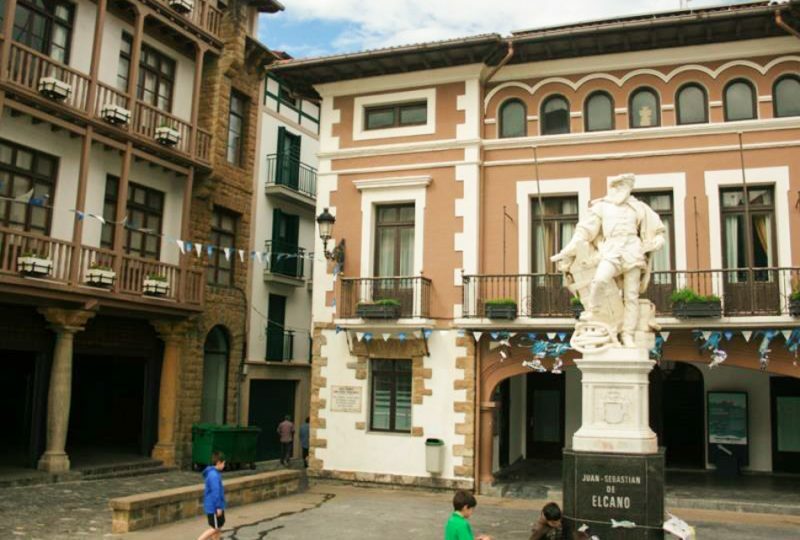 Situated in the old hart of the town square, over seeing all of Aljezur, this is a perfect place. If you like a cozy backpackers vibe, you can stay with your family in the ‘Surfhouse' with 1, 2 or 3 persons (and extra baby bed if required) in one of the private en-suite rooms or in one of the shared rooms with bunk beds. So for any company a suitable stay. 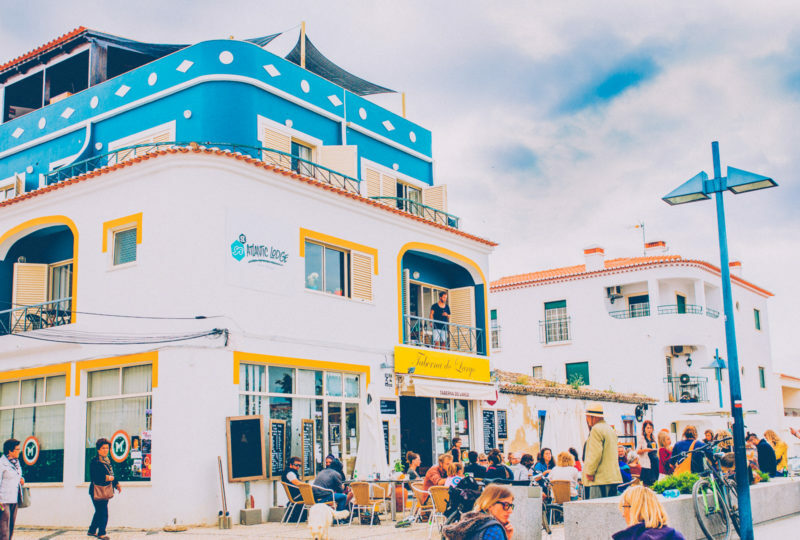 And all within easy reach of the fantastic beaches of Praia da Amoreira (with our own surf school), Praia do Arrifana and Praia de Monte Clérigo!At the rooftop terrace of the Atlantic Lodge, there is a the cozy atmosphere and laid back music, and can enjoy the beautiful setting sun. With a 360 view on Aljezur. Infornt of the Atlantic LodgeAtlantic Lodge has its own bar and activities like yoga, horse riding, SUP Safari.As a family you can also explore the beautiful surroundings and in the town of Aljezur you will find next to the delicious restaurants and cafes with the best coffee, the castle and all kinds of shops with a lot of authentic Portuguese culture. Away from main tourist Surrounded by nature Babysitter available on request Private boat 100% green Bilou Beach Villas is family runned by Chantal and Gideon, who live here with there kids, they have traveled and surfed to world to to finally set up this beautiful 100% green villa's surf resort. 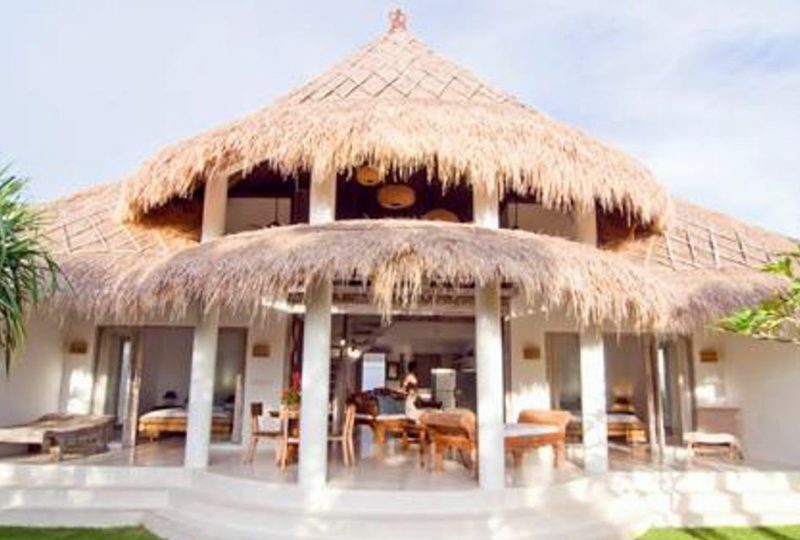 These traditional-styled thatch roof villas have 2 en suite bedrooms and a third loft room upstairs. Fully kitted kitchen, lounge and sea facing terrace with sea views for miles. Clearly visible from the Bilou beach Villa's: The peeling perfection of 'Backyard Rights', and across the channel, the legendary left Telescopes. Each villa comes with your own boat. 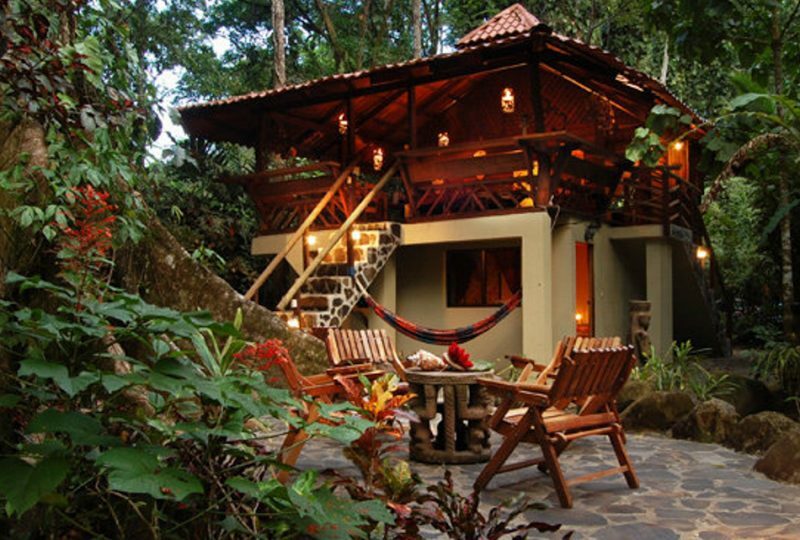 The perfect hide away to stay with your family. 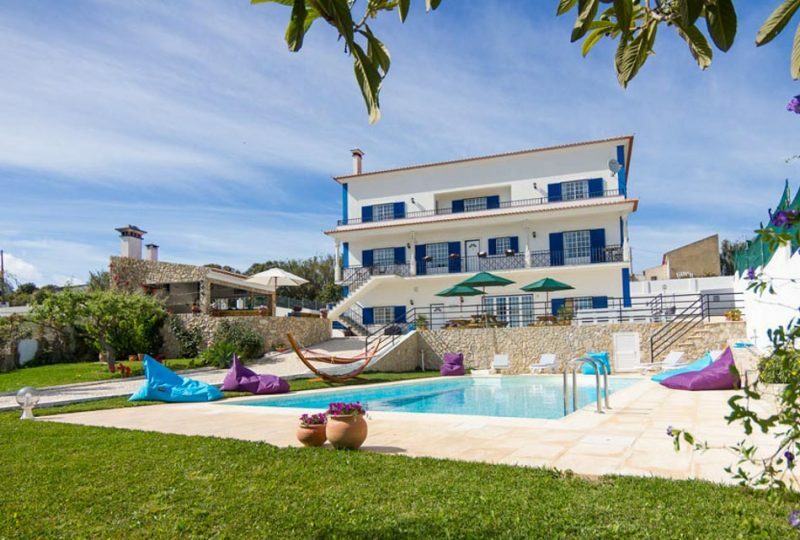 Quinta Alfarrobeira : Filled with character and charm, Quinta Alfarrobeira is a haven for young families seeking to rediscover nature whilst also enjoying a wonderfully relaxing break away and surf at the same time. 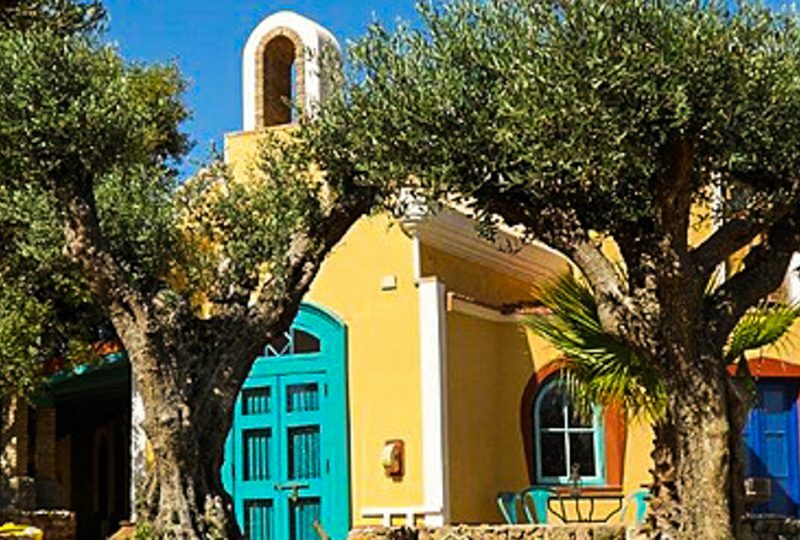 Nestled amongst ancient olive, fig and almond trees, the Quinta was originally founded in the 18th century. It enjoys magnificent rural views and a lovely sense of space and tranquilly, best enjoyed from one of the many terraces (note: these feature some unguarded stone steps). 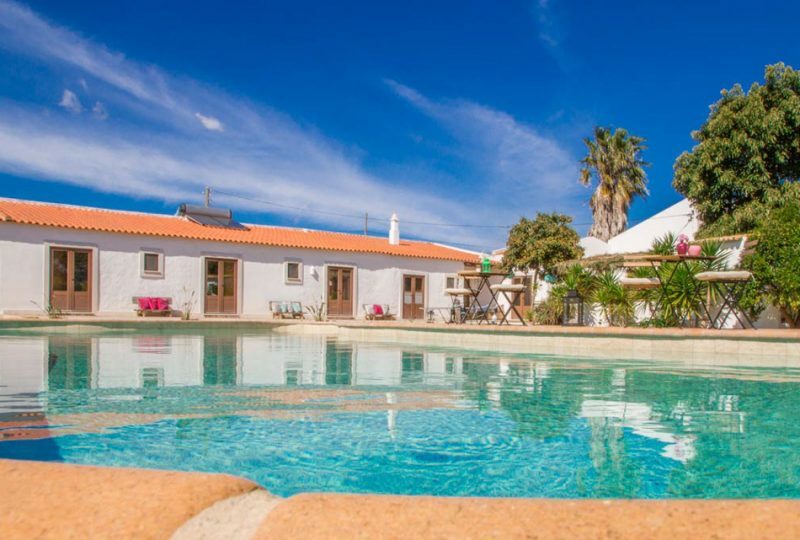 The Quinta combines a peaceful and rural surrounding with stylish convenience. You will find the best surfspots at 30-45 minute driving distance. A lovely, sandy beach is just 5 minutes away, as is the traditional village of Odiáxere. 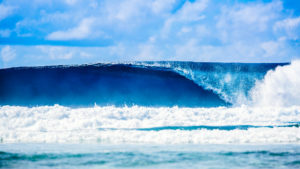 A Surfers Dream The Island Oahu (Hawaii) Banzai Pipeline, must be on top of every surfers dream list. The Upgrade Backdoor could not be at a better location with Banzai Pipeline, Backdoor and Off The Wall being their garden. You can watch the pro’s ripping these waves, while relaxing in your garden chair or if you are experienced enough, join in! This big family house offers 4 bedrooms, 4 bathrooms, an outdoor hot water shower, a spacious kitchen, and unmatched visuals. 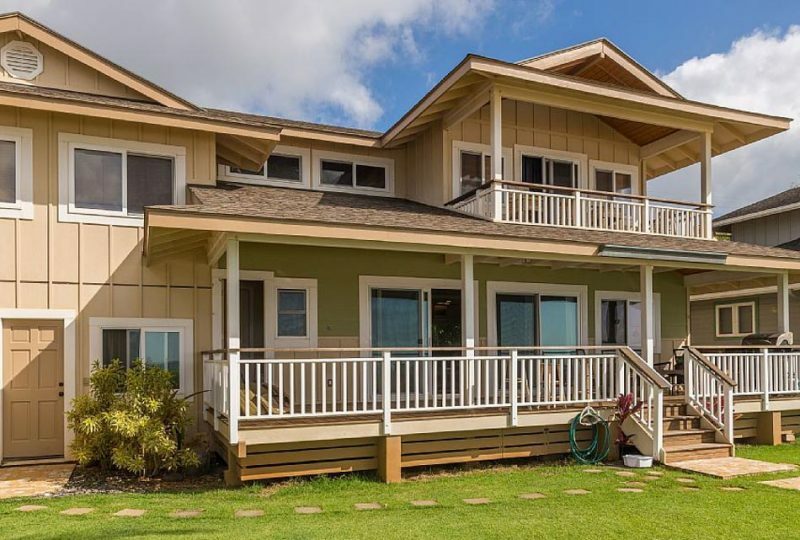 Upstairs and down stairs private covered lanai's with amazing views of the Banzai Pipeline in winter, and docile whale watching in the summer months. With the vast Pacific Ocean out front, caressed by 4 miles of uninterrupted North Shore sand, this place have to be every surfers dream. Available for bookings all year round! It doesn’t take a surfer to know that Banzai Pipeline is serious surf. 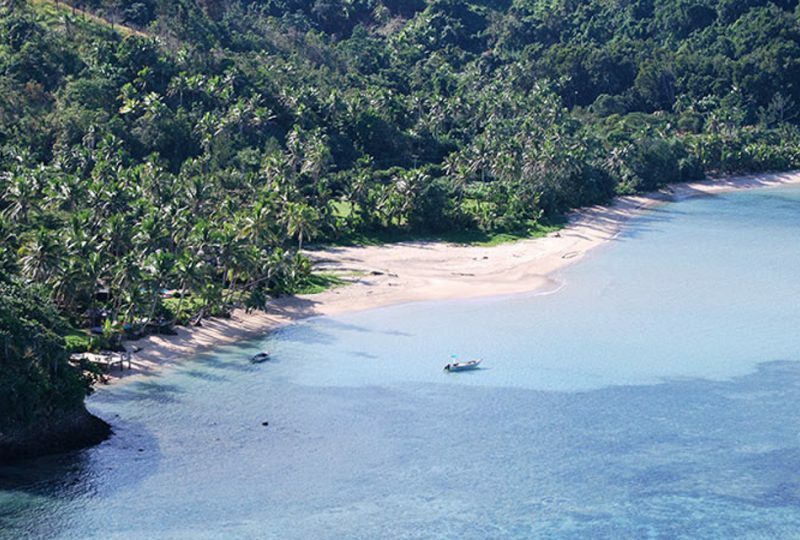 If you're looking for a secret hideaway with your family & surf at the same time, this surely is the place to stay. 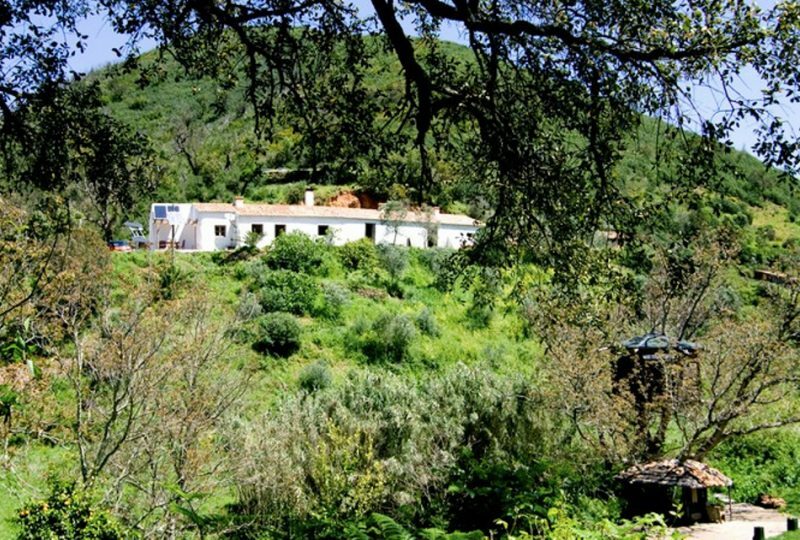 The old farmhouse surrounded by nature's best, situated in a magical valley of Aljezur, within 15-30 minutes driving distance from the best surfspots, such as Arrifana and monte Clerigo, has everything you need for a relaxing, back to nature, joyous holiday. All accommodations are widely spread and have their own space. You may choose to stay at the farmhouse for a more comforting stay or if you would like a more 'wild' stay, there are amazing treehouse or yurt possibilities. It is also possible to rent the entire property, perfect for 4 or 5 families! 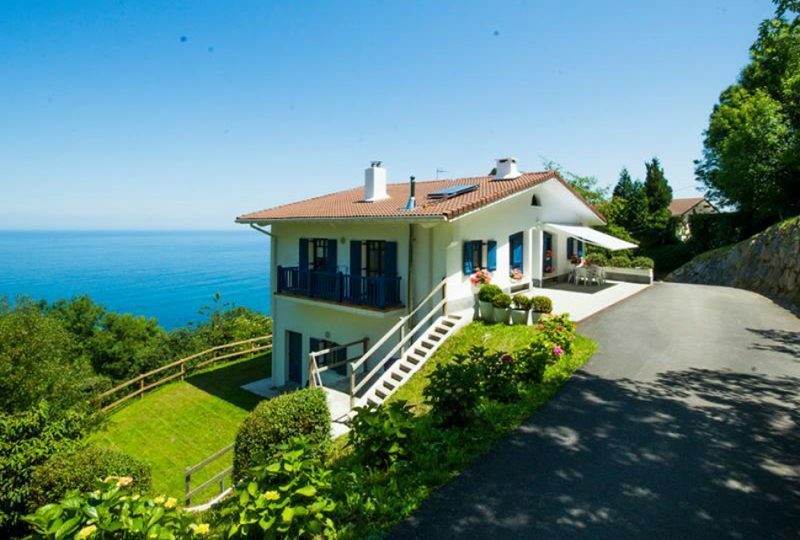 This Large family house offers magnificent views of Getaria and the Bay of Biscay. The house offers two twin ensuite bedrooms om the ground floor. On the first floor you will find one twin ensuite bedroom with balcony access, suitable for disabled persons if required, a double bedroom with balcony access & sea views and one twin bedroom. Rooms 2 and 3 share a bathroom the house has all you need. 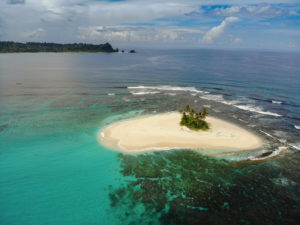 In the South of the Sipora Island, lays the beautiful Hollow Tree's Resort directly on Katiet Beach. 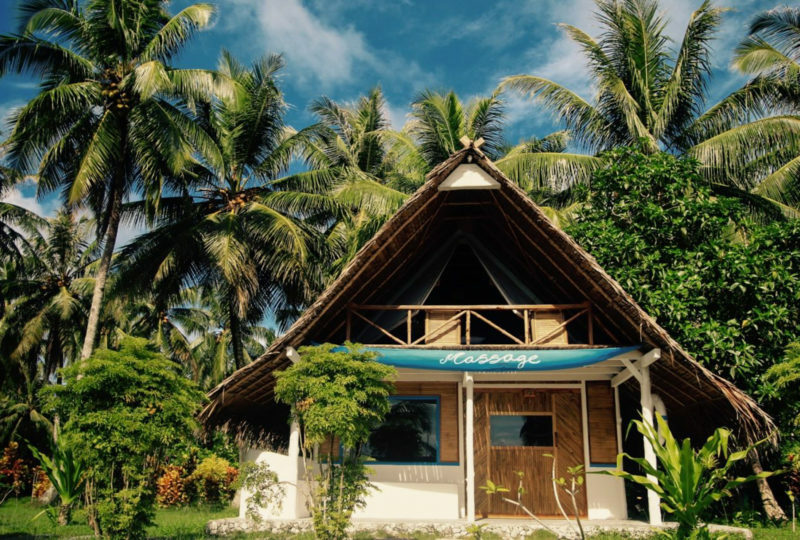 With one of the bests right-handers of the Mentawai - Indonesia, directly at there doorstep, surrounded with lush jungle, this little resort has everything an adventures Surf Family needs. The four villas reflect the simplistic lifestyle of Sipora Island, clean and beautiful. 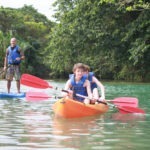 A friendly staff, A class waves, Yoga, Meditation, Hiking, Snorkeling, Diving, SUP, and a swimming pool. Great food in their own restaurant. Hollow Tree Resort is a magical place. Surf & Breakfast is one of our favorite places in the Galica, known as one of the best surfing destinations in Europe, due to un-crowded lineups, sandy beaches, rocky cliffs and a broad variety of surf breaks. 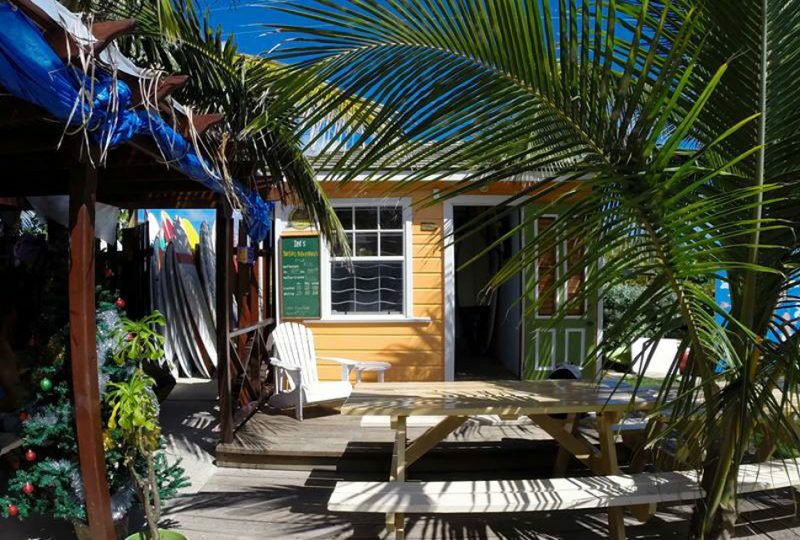 A Relaxed and laid-back place to stay, and the possibility to surf amazing waves. Owner Augustin has got a warm hart, ultimate skills as a host and a surf instructor and always a big smile. Surf & Breakfast is situated in the small village of Valdoviño, between Ferrol and Cedeira, just minutes away ( 300m from the bay)from varied surf spots such as Pantin, Baleo, Villarube or Campelo. Especially for Families who want to learn to surf or improve their surfing skills. 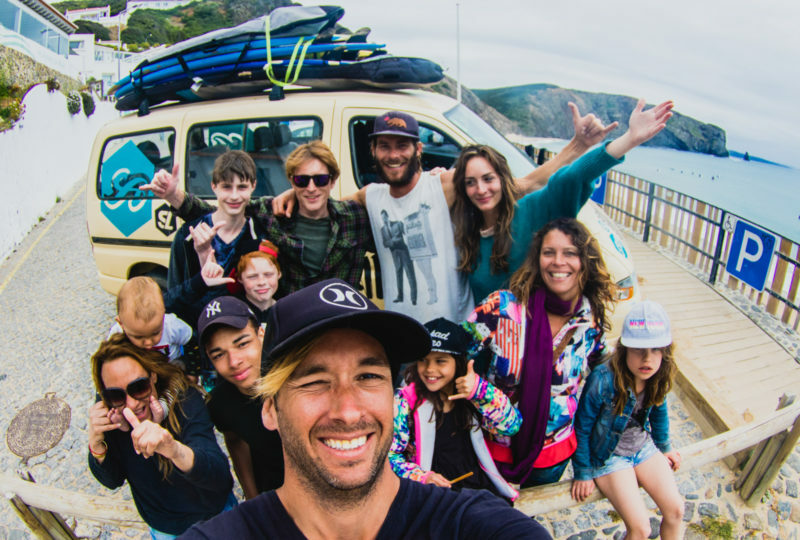 Surflife Family (in collaboration with Family Surf Travel) has created this beautiful Surf Camp in Portugal. Surf lessons or coaching, Family Activities, Childcare, Chill Surfy Vibes, Live Acoustic Music, Swimming Pools, Play Aria, Sport Fields, Halfpension, (Breakfast and Dinner) and stay in a Tipi or Safari tent. Away from the big tourist villages lies The Laksmi Villa. A real peaceful family surf retreat in Bali, Padang Padang run by a surf family. You can stroll down to famous beach of Padang Padang or go for a epic surf session, have a lovely swim and relax in the sun watching the waves roll down the reef, whilst sipping on a coconut. After a day on the beach you can swim in your own private pool, surf the net, watch a movie, or just chill out with the family in the surrounds of the lush tropical private garden setting. Uluwatu is only a short ride/drive away. There are a few restaurants in the area for you to indulge in, wether you like to try the little local warungs or the western style restaurants. Laksmi villa can organise, massages, surf lessons, bike /car rentals if you like. 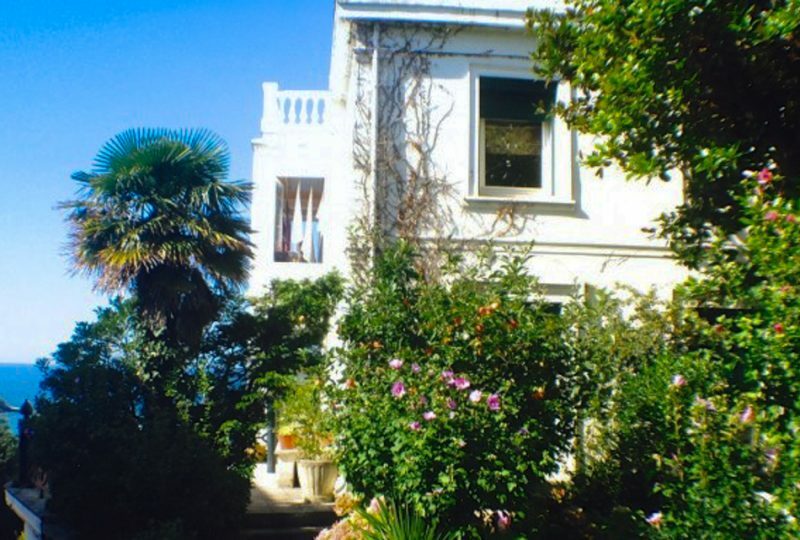 This beautiful two story family apartment on 'Ben Buckler’ is just 2 minutes walk to the beach & surf. Stylishly designed and very spacious with double balconies , large terrace/garden with outdoor dining set, BBQ, outdoor heating and play area for children. The perfect place to have a break on your travel trough Australia. 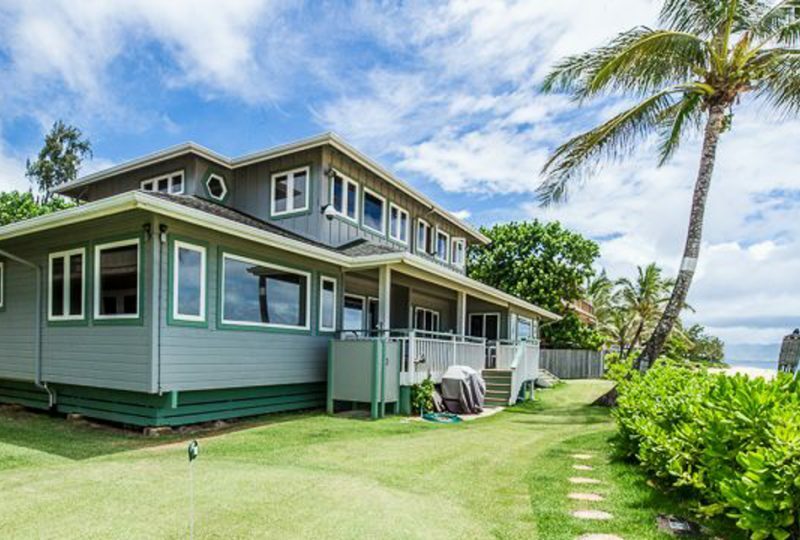 Owned by a surf family, this house has all you need. 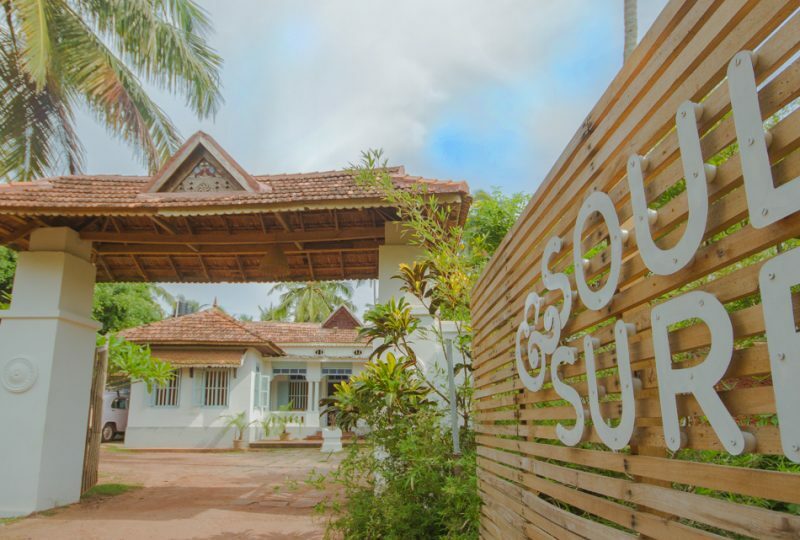 Soul and Surf is an amazing and friendly resort in Varkala India in the stunning region Kerala, created by Ed & Sophie, two beautiful people whom we met about 6 years ago at this very spot. Ed is a surf instructor and Sophie a yoga teacher. They just recently build their own family with their little son Kit. The resort was build on the famous Varkala cliff with an amazing view and just 2 minutes walk down to the beach. Especially for our Surfing Families and those who want to improve their surfing skills. Family Surf Travel has a great offer from the22nd till the 29th of April 2017, for the 2nd time we organize this intensive surf coaching week for each family; Full, composite, single or up-side-down as long as you go for the surfing! n the heart of San Sebastian in the north of the Basque country, you will find Far Out Inn, a lovely boutique Bed and Breakfast vila. Perched on the hill in the centre of La Concha Beach. La Concha beach lies on the West side of the city. It is a sun bathing beach, but next to it is Onderatta beach, where you will find a nice mellow beach break. Zed's accommodations at Surfer's Point is the perfect setting for surfing families who want to get away for some time from the hustle and bustle of the big cities and fast-pace living. A stay at Surfers Point Apartments will revive you and bring you back to life as you relax in your ocean-front studio apartment. Situated at South Africa’s best surfspot Jeffrey’s Bay with its world class waves, uncrowded breaks & waves for all levels! 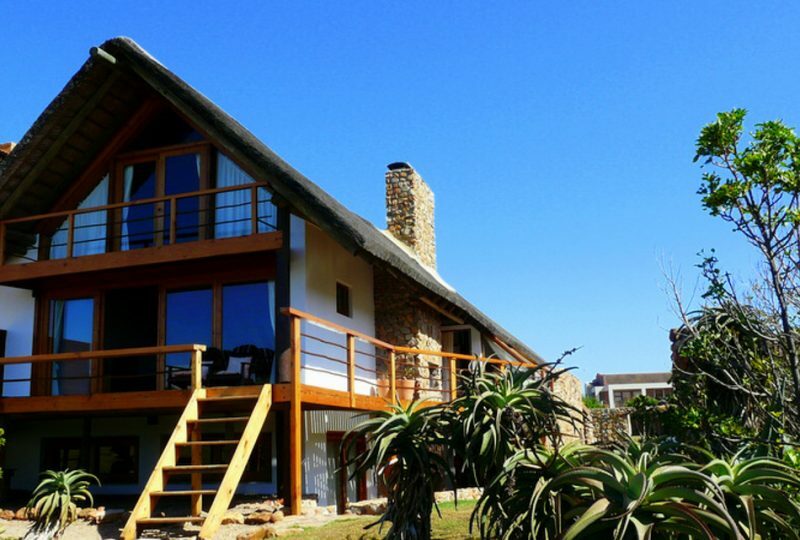 you will find Jbay Surf Retreats. 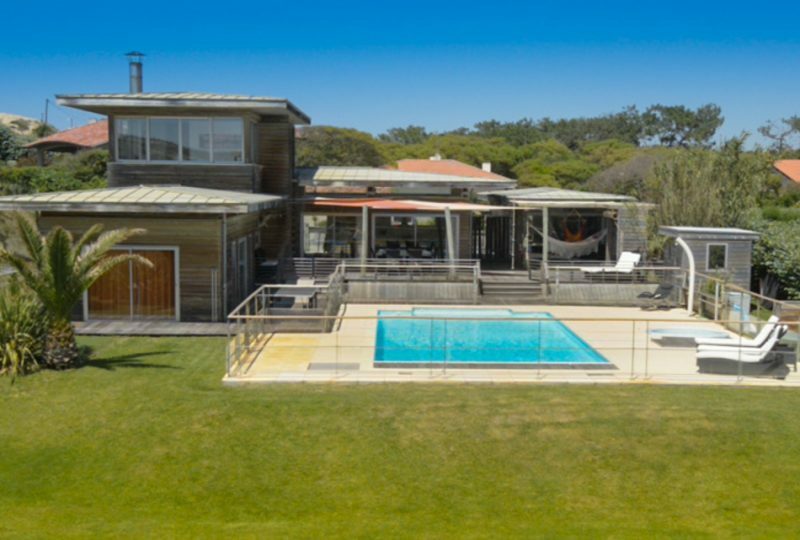 The house offers beachfront accommodation, sumptuous & healthy food, an in-house pro coach & guide and many more activities to enjoy with your family. Pelaio-Etxea is a lovely recently renovated family apartment, faithfully following the local fishermen’s house style. At walking distance, just 100 meters away from the apartment you will find the amazing beaches of Getaria called Gaztetape, and Malkorbe. Both beaches are at walking distance of famous Zarautz. A piece of paradise awaits you. 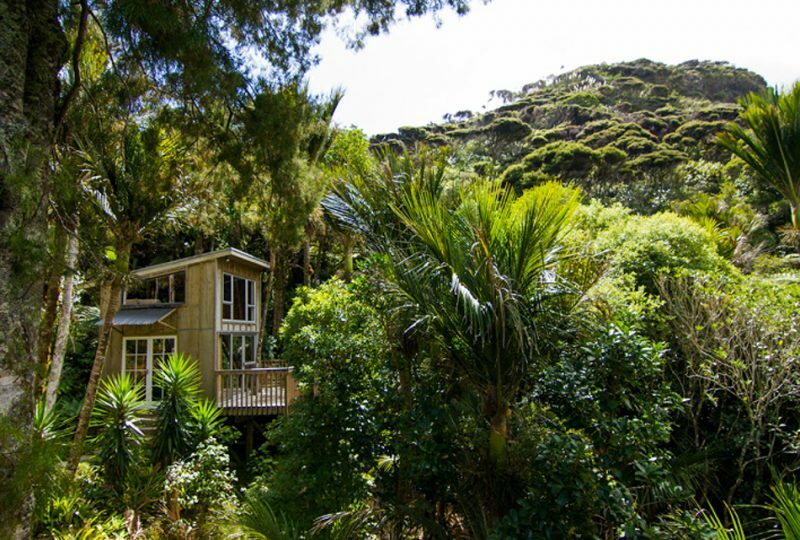 Set amongst the peaceful forest of Piha, New Zealand, this eco sanctuary offers the healing combination of epic surf and simple living. With only a 5 minute walk from Piha Eco Sancturary, located on the west coast of New Zealand’s North Island, Piha Beach enjoys consistent swells and hollow beach breaks over pristine black sand beaches. With nearby surf schools and a variety of waves, Piha is a great place to learn to surf, but also has quality waves for intermediate and advanced surfers. 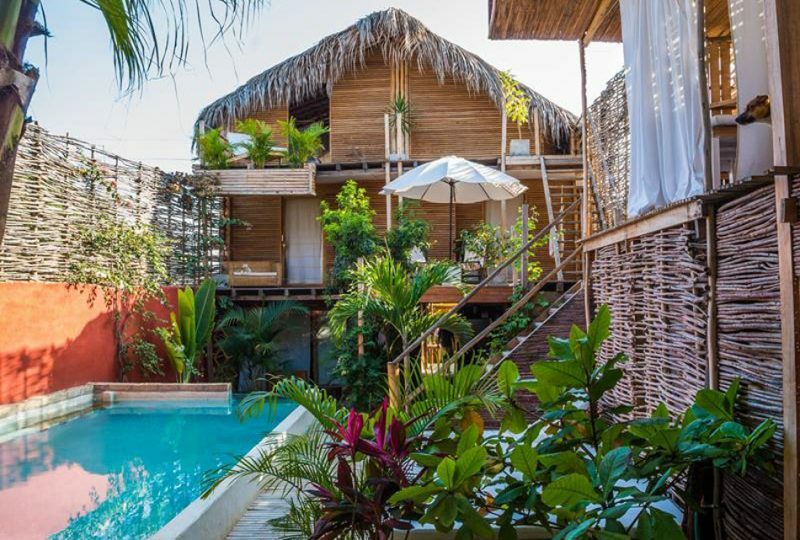 Located just 200m from the beach in an area called La Quebrada, you will find the cozy and comfortable Ecolodge Mancora. The beach, surf and main street is only a 5 minute walk away. The EcoLodge was built by a french architect a few years ago. He used recycled materials and natural techniques to make sure his hotel would fit in its environment. Everyday, the hotel keeps trying to use natural products to maintain their sustainable tourism's objective, like the daily breakfast, entirely hand-made, with fresh fruits and products. 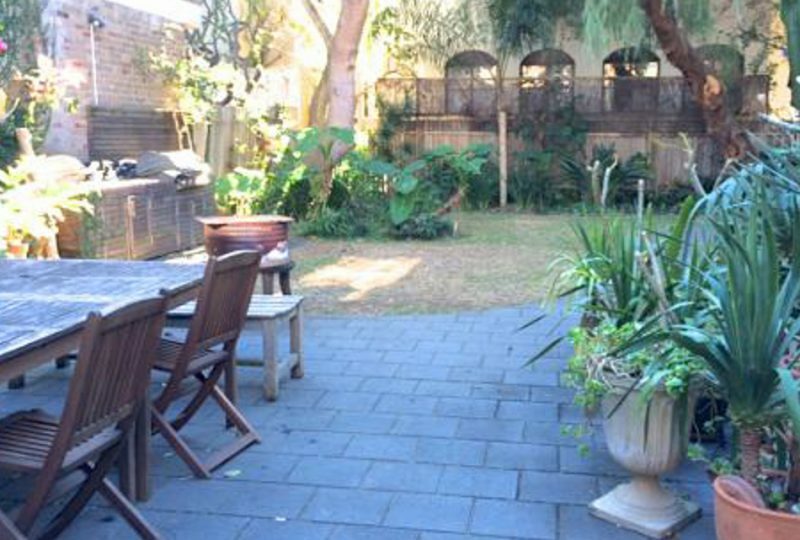 In the heart of Bondi beach, Sydney, you will find this cozy and stylish family holiday home! 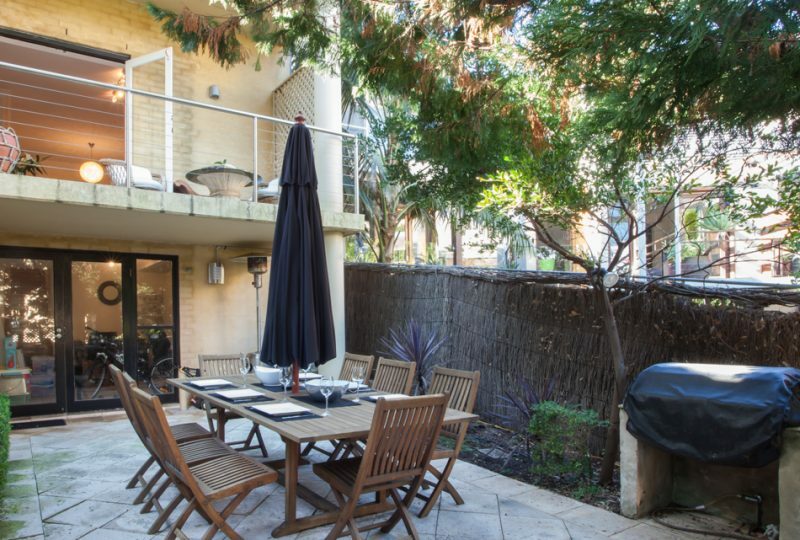 This beautiful two bedroom apartment is ideally located on Hall St, just 2 minutes from the surf and sand of Bondi beach! Nestled between boutique shops, restaurants, and some of the best cafe's in town. A perfect urban surf destination. 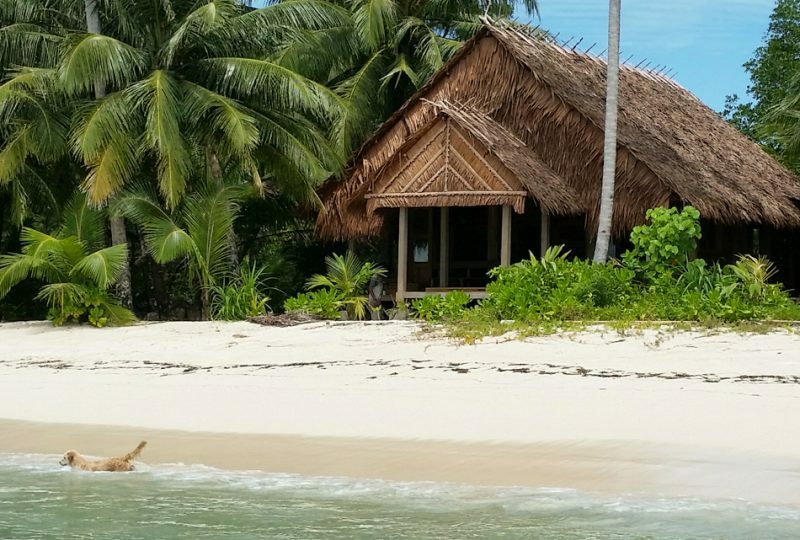 Tiny Whale Surf Lodge is in the perfect family spot! Set in the beautiful countryside, offering tranquil escape surrounded in nature; just 5 minutes drive away is Lagos. The Lodge has a beautiful pool and garden, vast apple orchids, in house bar, plenty of hammocks and communal spaces, free wifi, beautiful garden yoga studio and a healthy surf breakfast is included! 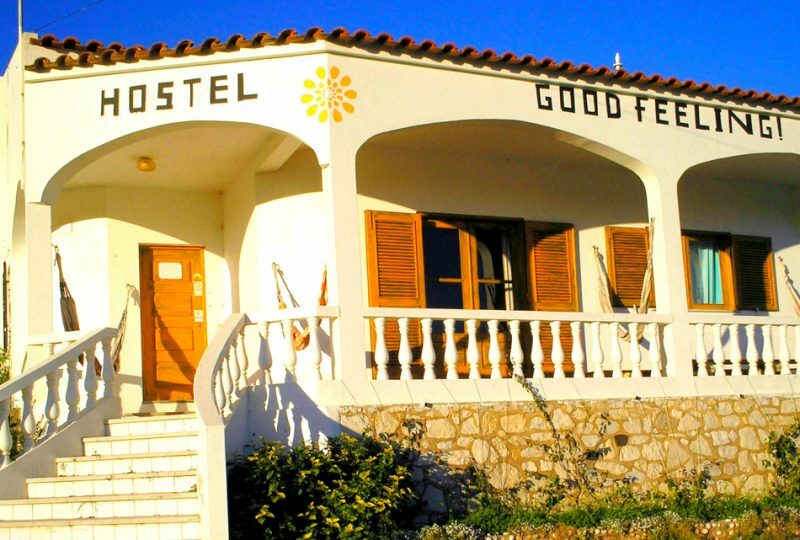 The Good Feeling is a homely and friendly hostel and guesthouse situated in beautiful Sagres in the Algarve. It truly lives up to its name due to the sweet atmosphere and the warm welcome by the two Portugese owners, two surfers Hugo & Miguel, who are always there and willing to help and advise you on how to make the most of your family stay at this beautiful part op Portugal. 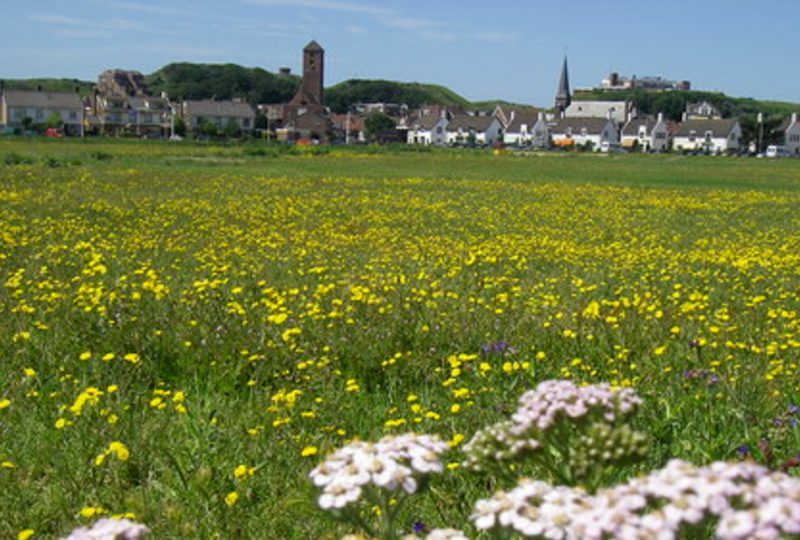 This up to date, cozy and spacious house is situated just minutes from surf in the lovely Dutch beach town Wijk aan Zee. 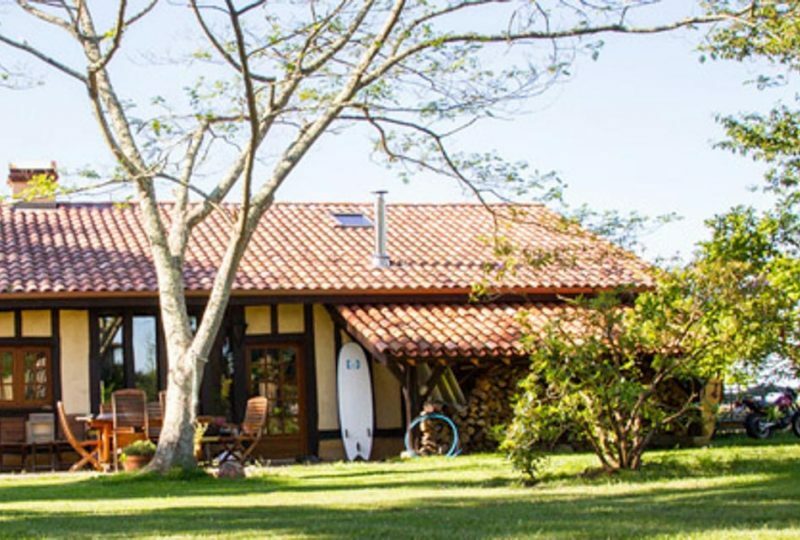 The has been recently renovated by a world traveling surfing family, and has a typical Dutch flavor , the house offers 2 bedrooms, a bathroom, living room, kitchenette aback and a front garden. 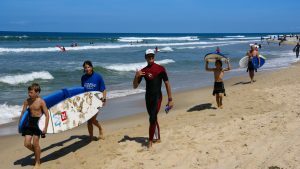 Hooked Cabarete, located in Cabarete near Playa Encuentro, Dominican Republic, is all about surf and relax with your family. 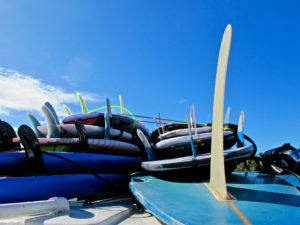 The cozy apartment hotel is the closest surf camp to Playa Encuentro the best surf spot in the Caribbean. Surfers, kiters, and people who just love the peaceful, comfortable and relaxing atmosphere travel and come to visit this little paradise. Mondo Surf & Lifestyle Village is situated in the Canggu aria. Not far from Bali’s best tourist attractions, yet distant enough to have an atmosphere of its own. 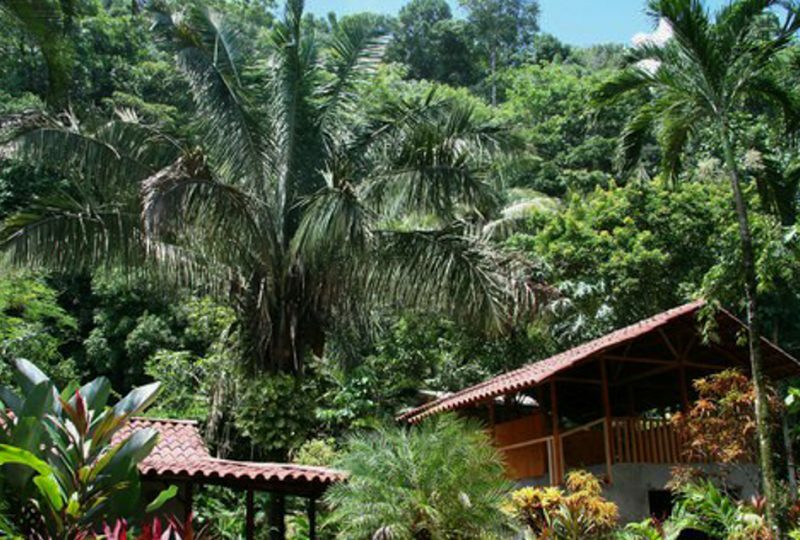 The secluded and private property provides the right level of calmness and feeling of getaway to any family. Exercise, good food and fun times. 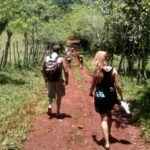 This is Mondo “secret” recipe for a healthy lifestyle vacation. 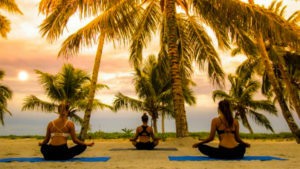 In nature, close tho some of the best surfing beaches of Bali, health food, yoga, scuba diving, surf trips and children activities. 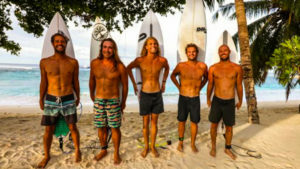 A standard stay at Mondo includes 7 nights accommodation, 7 healthy breakfasts, 6 yoga classes, Daily local knowledge tips for the best surf spots according to tide, swell and wind and free use of motorbike/scooter with surf rack. 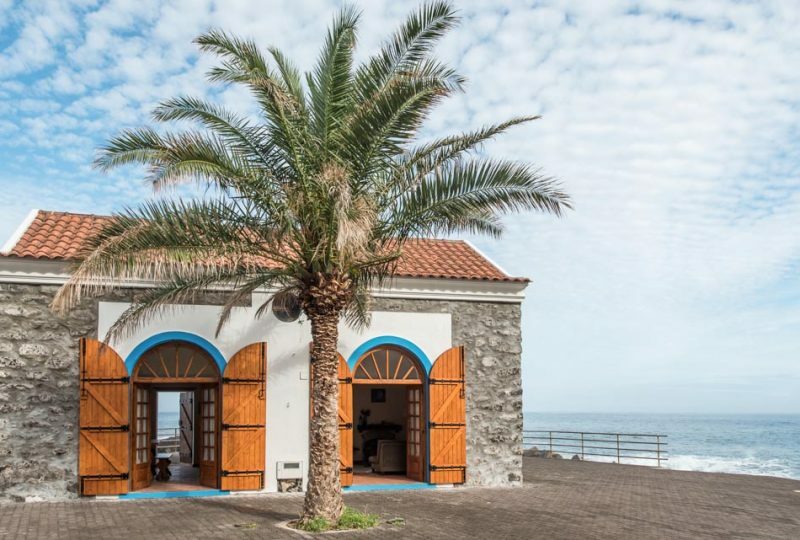 This amazing family home in Seixal - Porto Moniz Madeira was restored and adapted for holidays due to its wonderful location in the old Dock. With beaches all around the house, and a wave in front of the door. This is a magical location.